Concept Artists and Concept Speakers exclusively represents an elite class of artists, speakers and packaged entertainment tailored toward specific performance settings and applications, event themes, brand identity and other objectives. 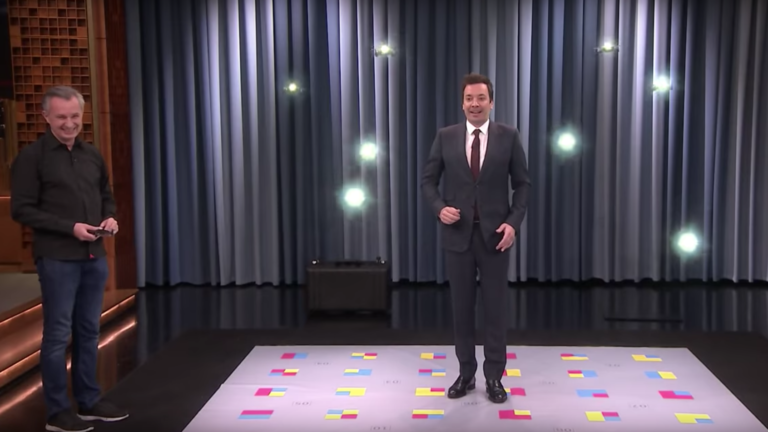 Marco Tempest visits Jimmy Fallon on The Tonight Show to demonstrate his mini drones on "Tonight Showbotics". On “Tonight Showbotics”, Jimmy Fallon interacts with amazing robots from all over the world, including Marco Tempest’s mini drones (flyers). Marco Tempest demonstrates to Jimmy Fallon how his mini drones follow him around on his command.